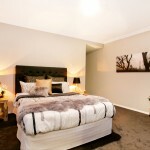 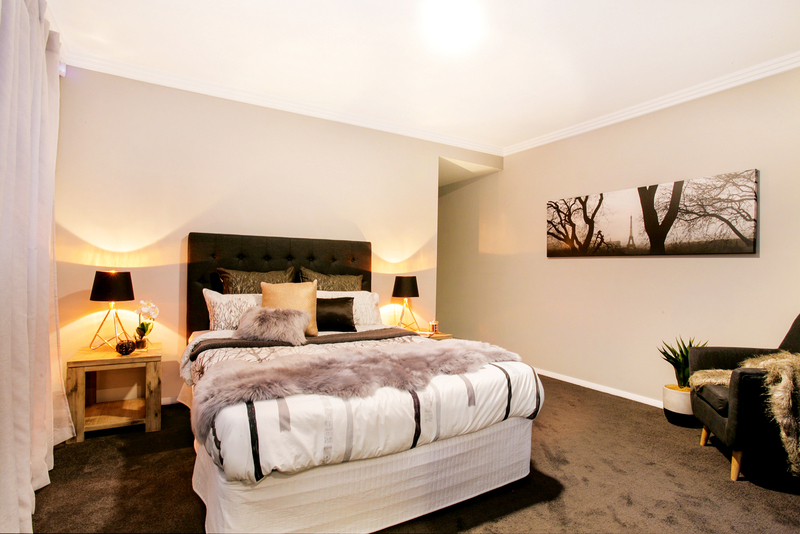 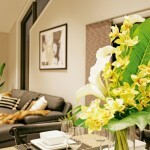 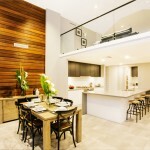 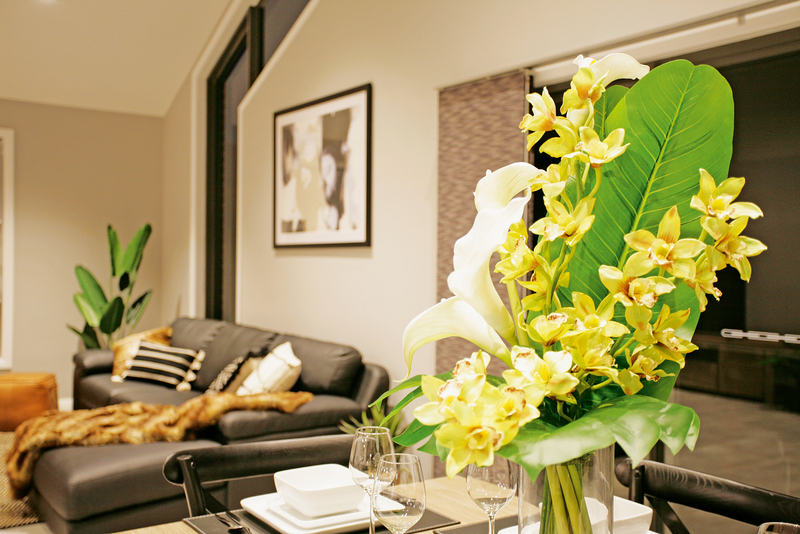 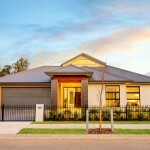 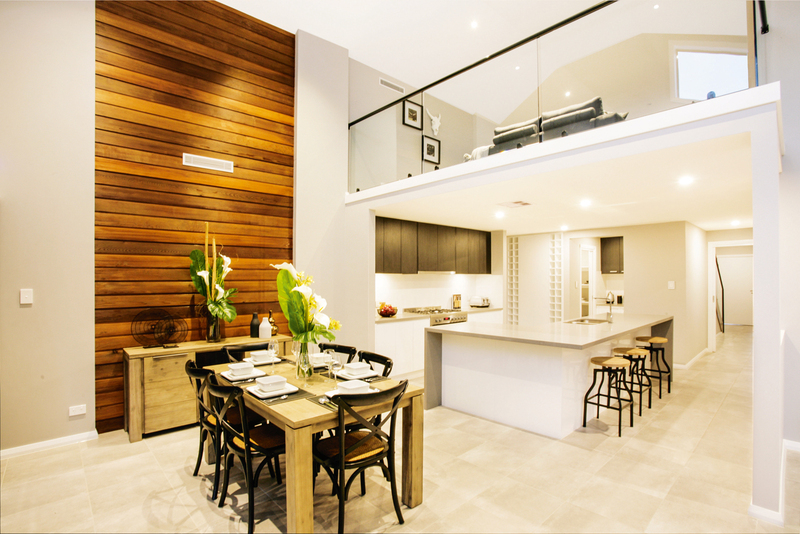 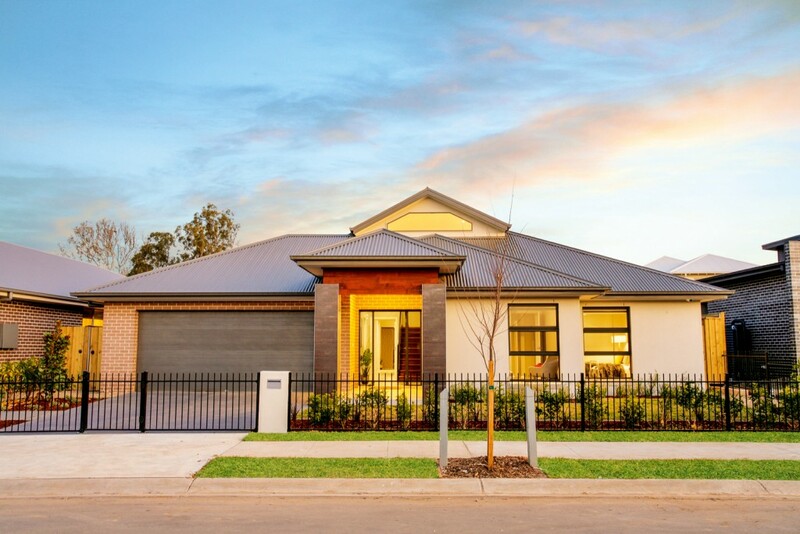 Homeowners can expect a pleasant surprise upon entry to this sophisticated display home. 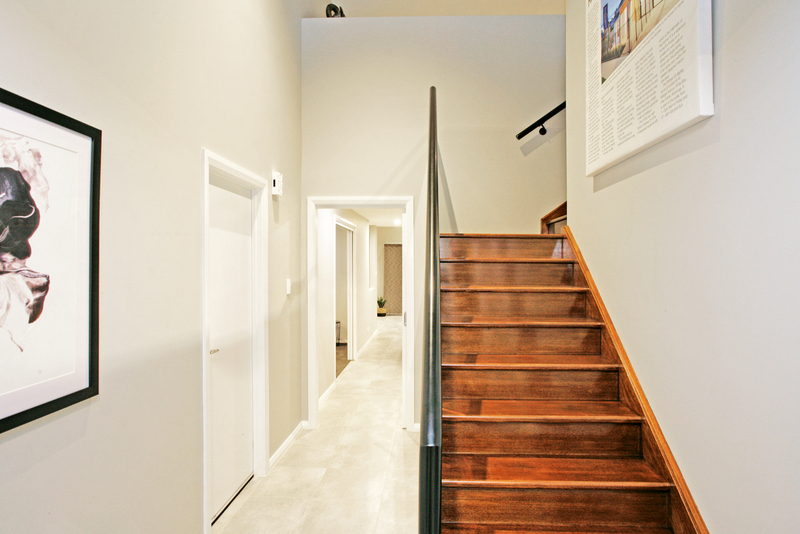 From the outside, what presents as a single-storey abode opens up to reveal a timber staircase leading to a spacious mezzanine area. 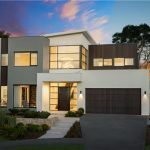 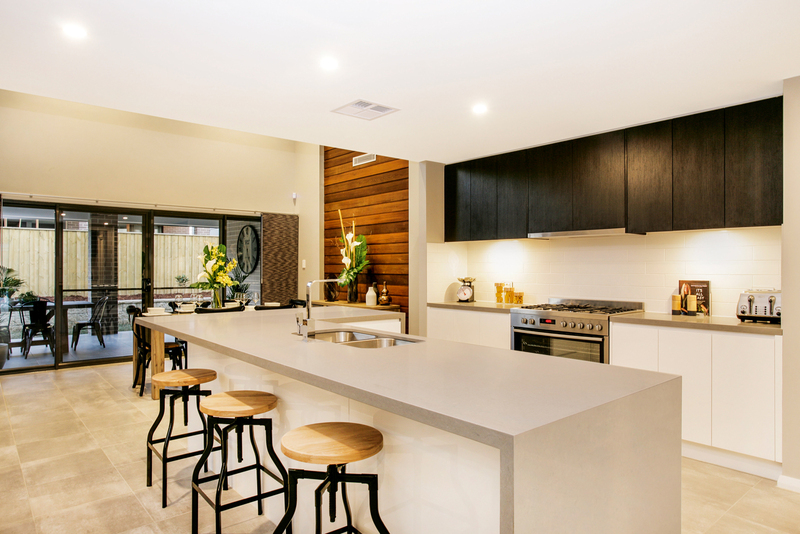 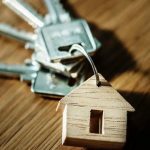 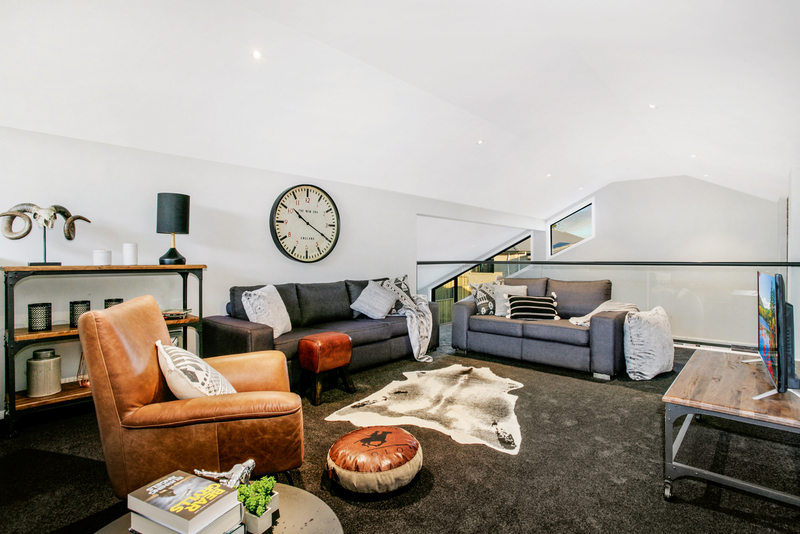 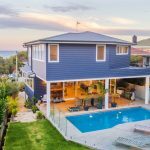 According to Joel Steers of Southern Vale Homes, “The added expense of a two-storey build can add up to 20 per cent to your overall project budget, and could cost upwards of $30,000–$50,000 more by going with a conventional two-storey design. 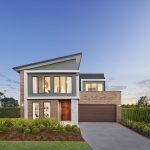 This home overcomes that problem; with a single-storey floor plan, it meets council regulations that allow the home to sit closer to the site boundary than a two-storey home. 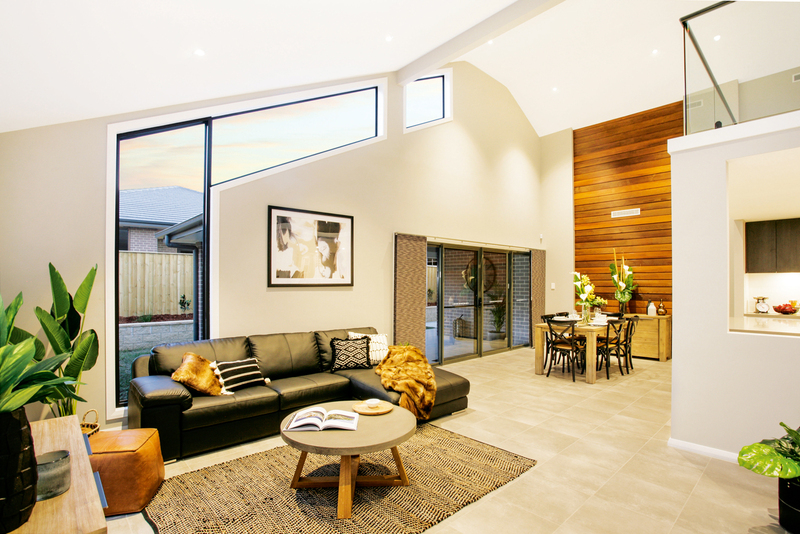 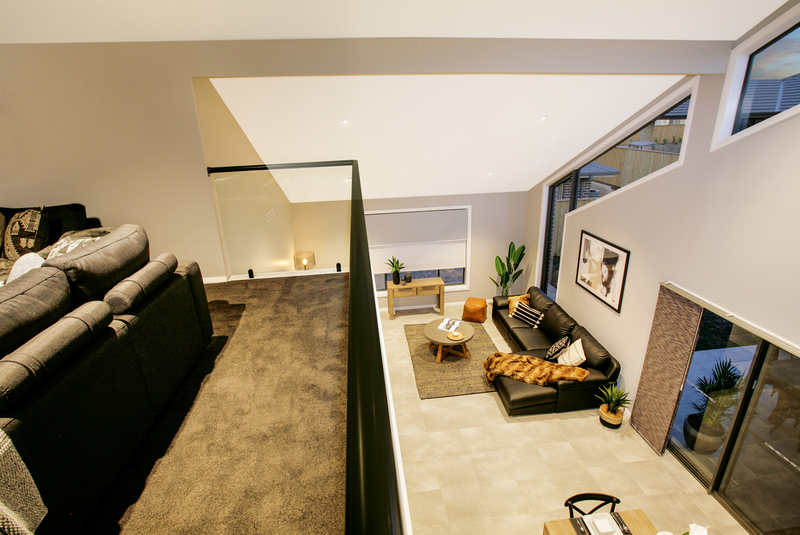 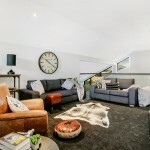 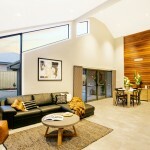 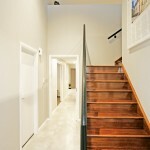 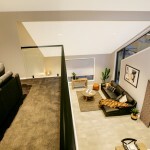 Southern Vale Homes has given this single-storey home an additional mezzanine area, and space close to the boundary of the site by moving away from a traditional ceiling truss and relocating the support internally within the home. 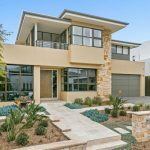 The floor plan of the home also includes four bedrooms, three living areas and a large study nook while still allowing enough space on the lot for a backyard or pool. 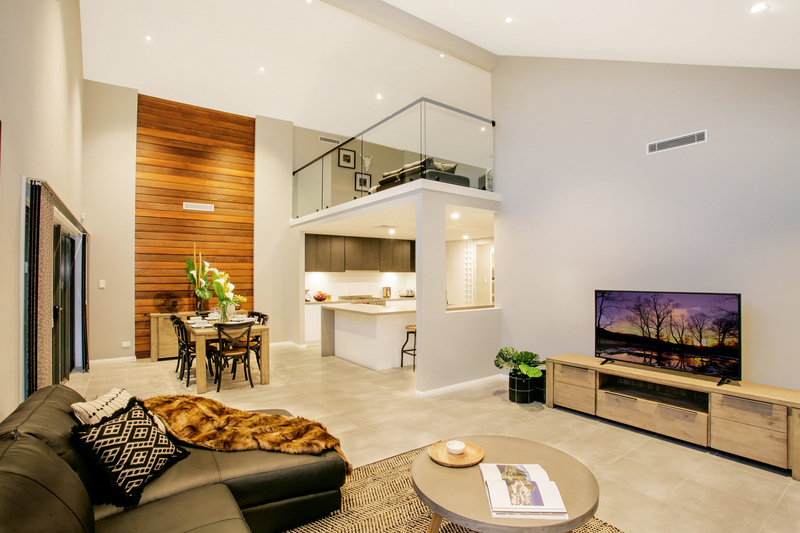 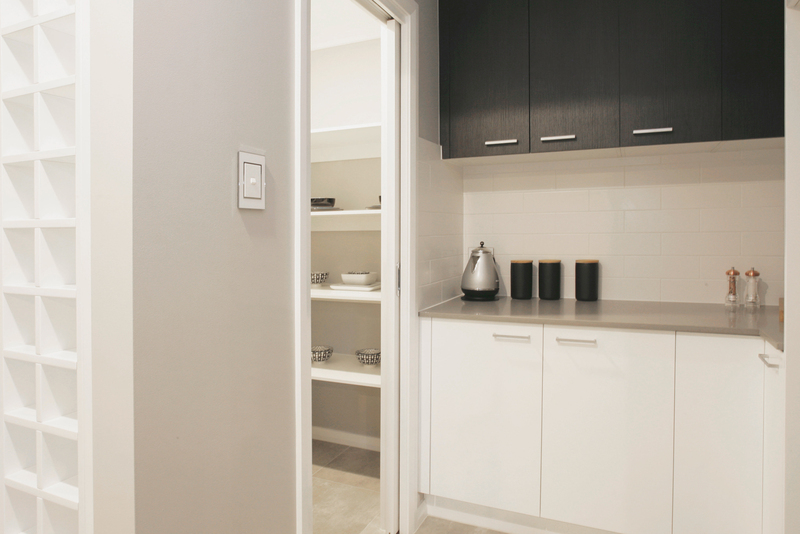 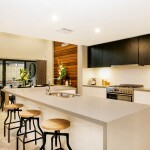 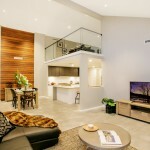 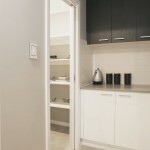 Its spaciousness, high ceilings, ceiling-line windows and open-plan living areas make it perfect for all types of families and tackles the modern-day challenge first home-buyers often encounter, which is a functional, comfortable home that doesn’t sacrifice on space and is still affordable.